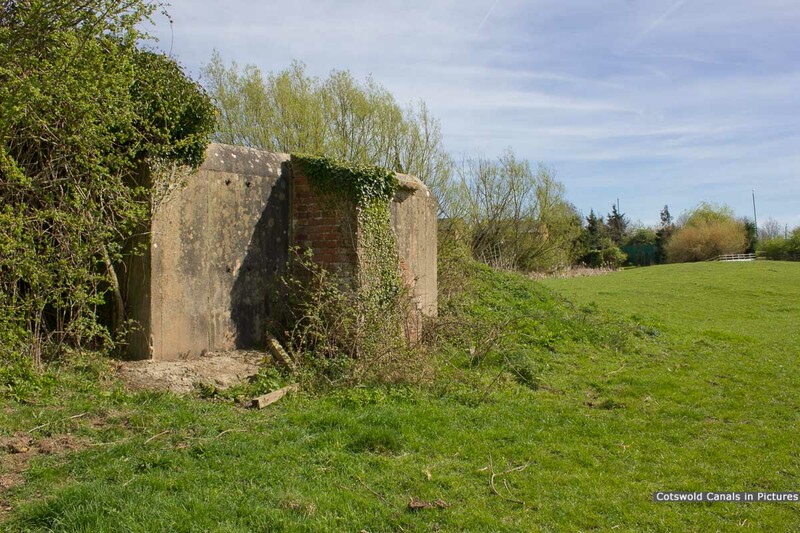 Along with the other nearby pillbox at Stonepitts Bridge, this was also a part of Stop Line Green. 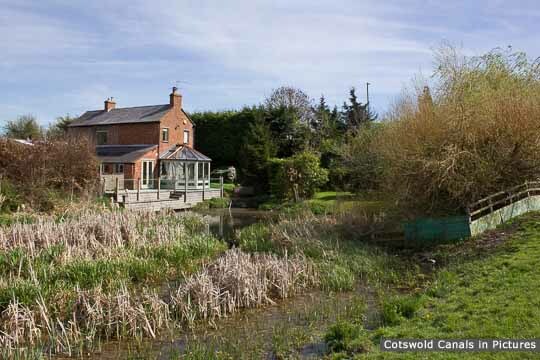 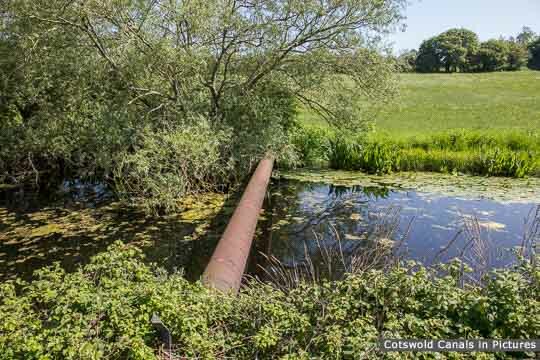 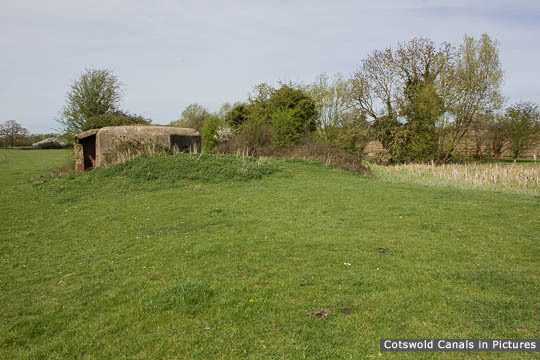 There is another nearby pillbox at Fromebridge Mill, not featured on this site. 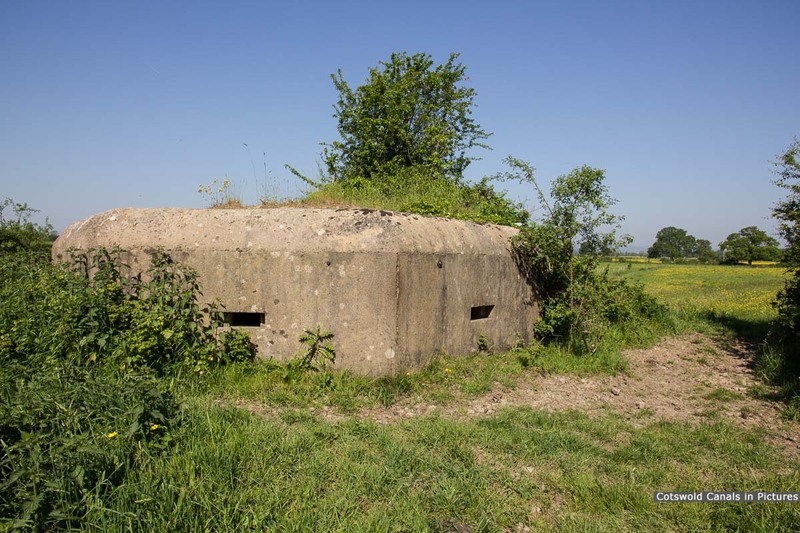 For further information on the Stroudwater WWII Pillboxes see the reiew that has been produced by the Gloucestershire Society for Industrial Archaeology (GSIA). 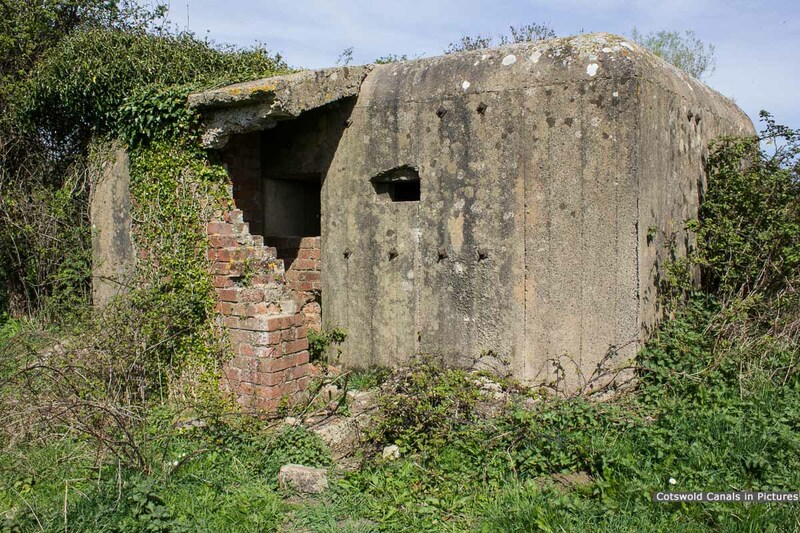 This can be downloaded from the Stonepitts pillbox page, see link in right panel.